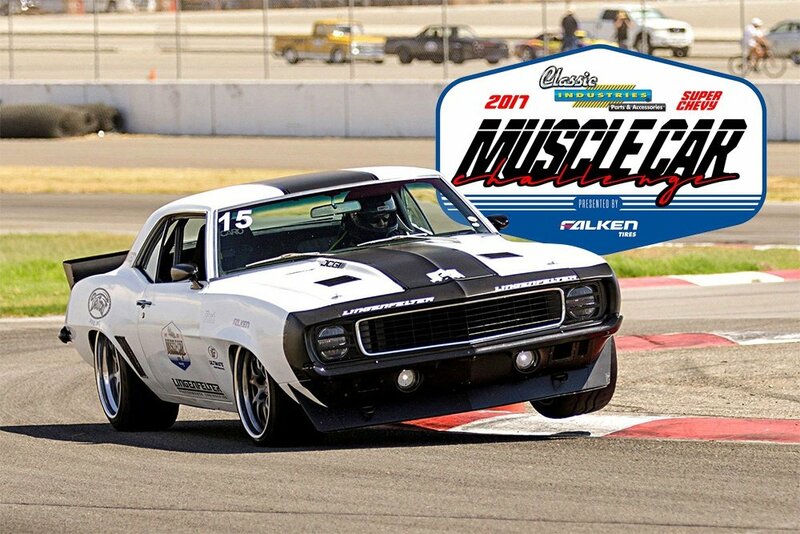 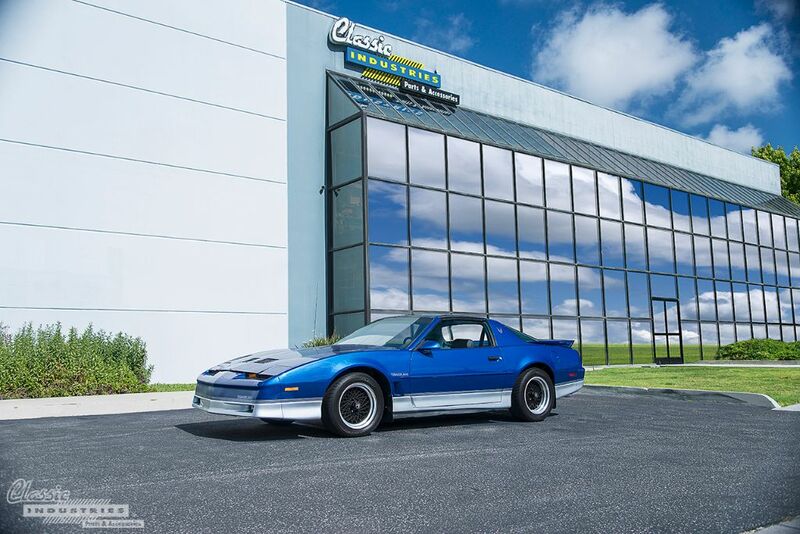 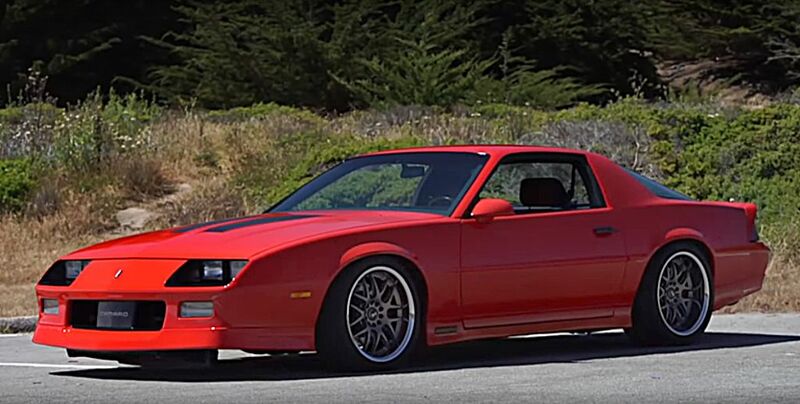 We've always been fans of the third-gen Camaro, so it's nice to see the increased attention it's getting lately. 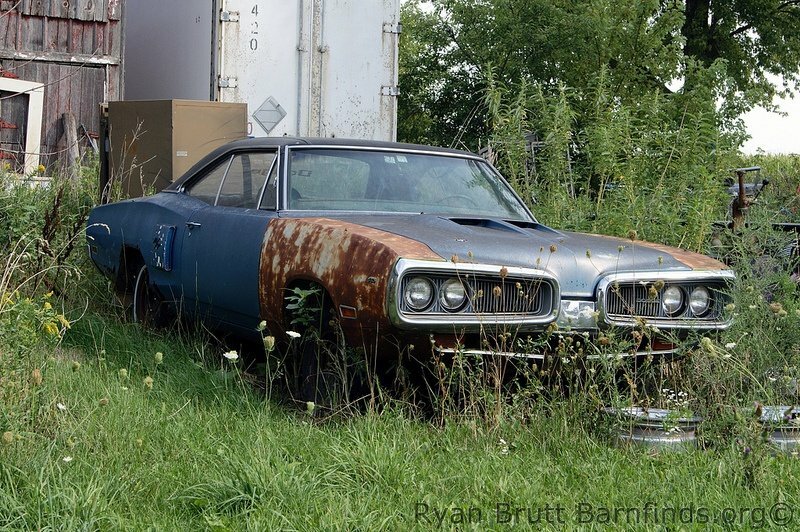 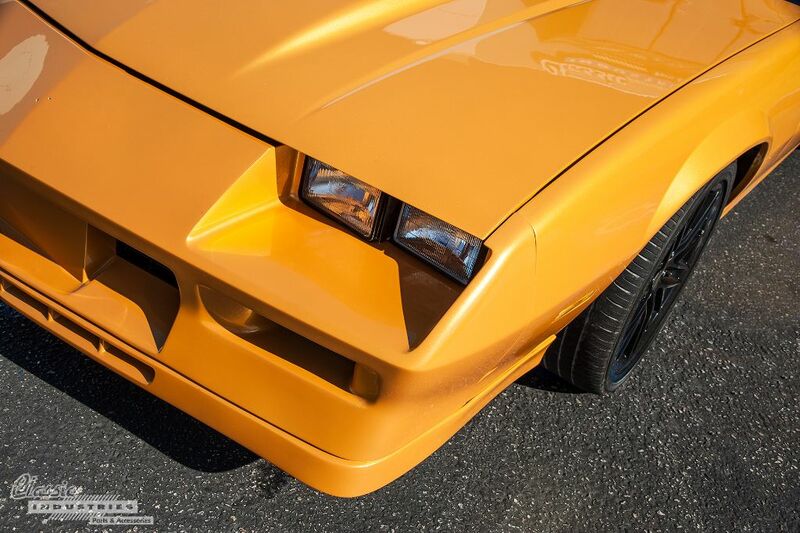 Much like the second-gen cars were unappreciated for years, and then suddenly became popular again, we're seeing a resurgence in interest in the third-gen F-body vehicles. 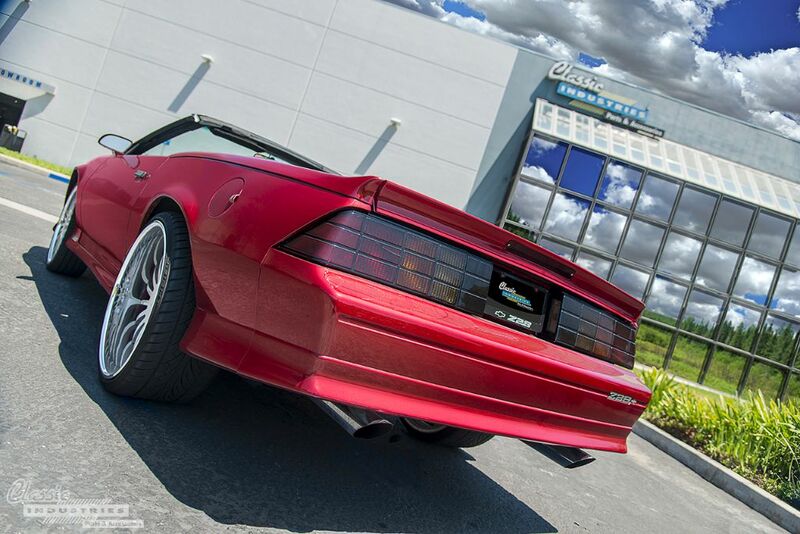 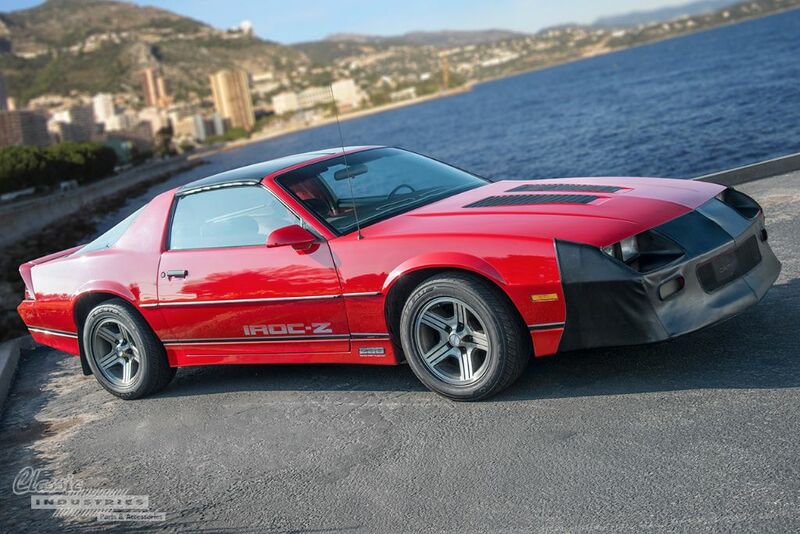 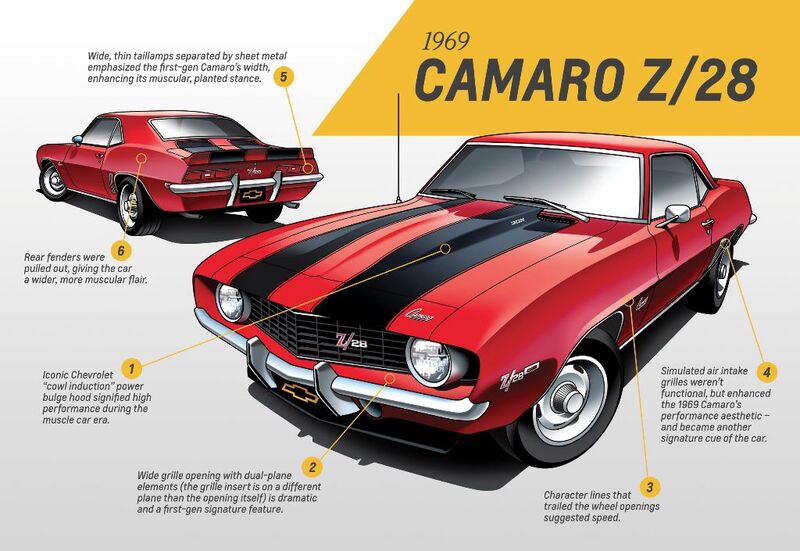 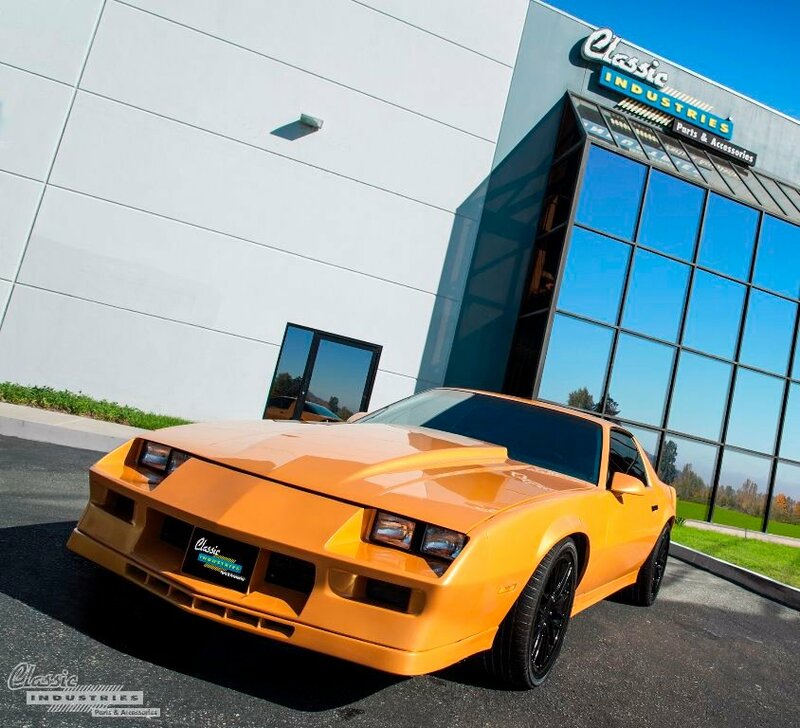 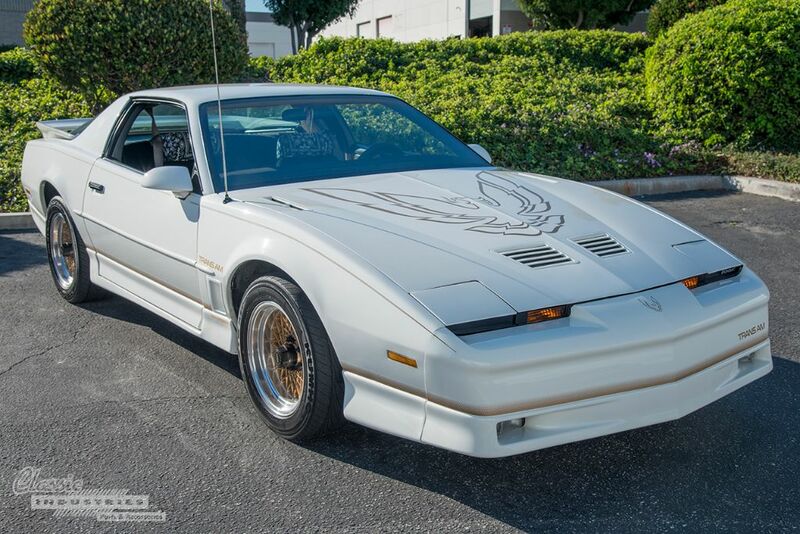 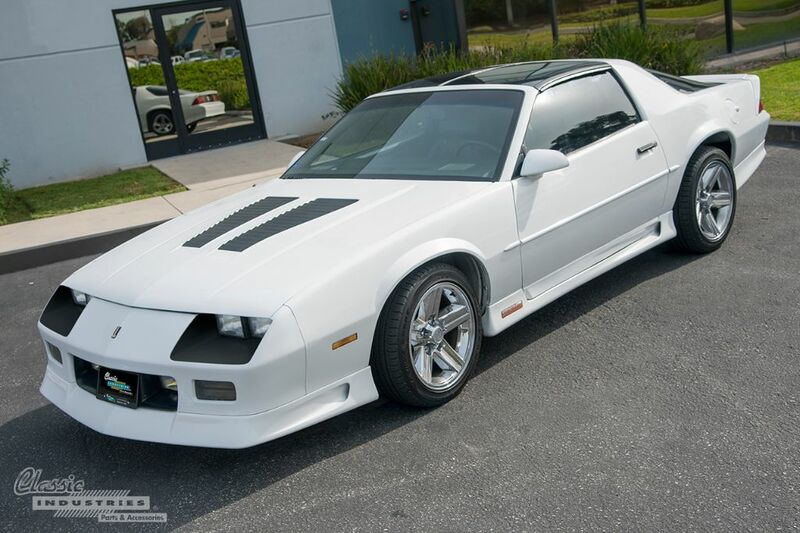 This is especially true of the IROC-Z, one of the most iconic American cars of the 1980s.